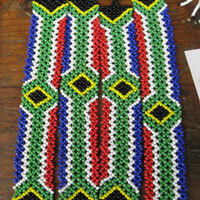 This project is run at Nambuhla Hostel. 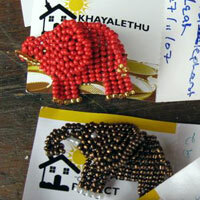 The ladies make beadwork and wire bowls from telephone wire. 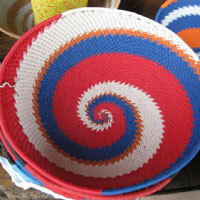 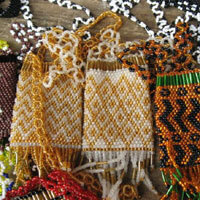 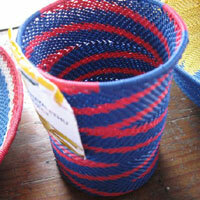 These beautifully hand-crafted items are sold to visitors and tourists to generate income for the ladies.